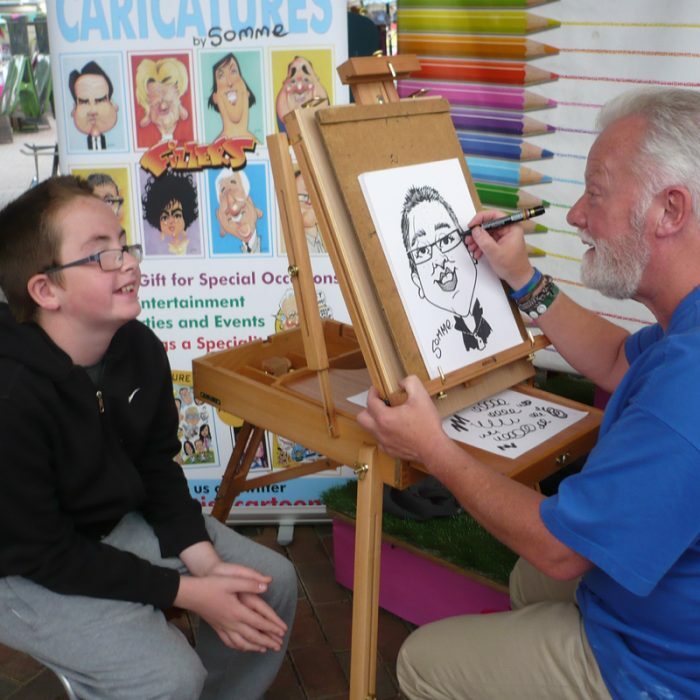 Don’t forget that Fizzers®: 10 Years of Caricature is open at the People’s Palace throughout the summer too, with family activities happening every week. Keep an eye on the museum’s Facebook page for details. NB – outdoor events are at the mercy of the Scottish weather. We apologise in advance for any last minute cancellations or early closures.